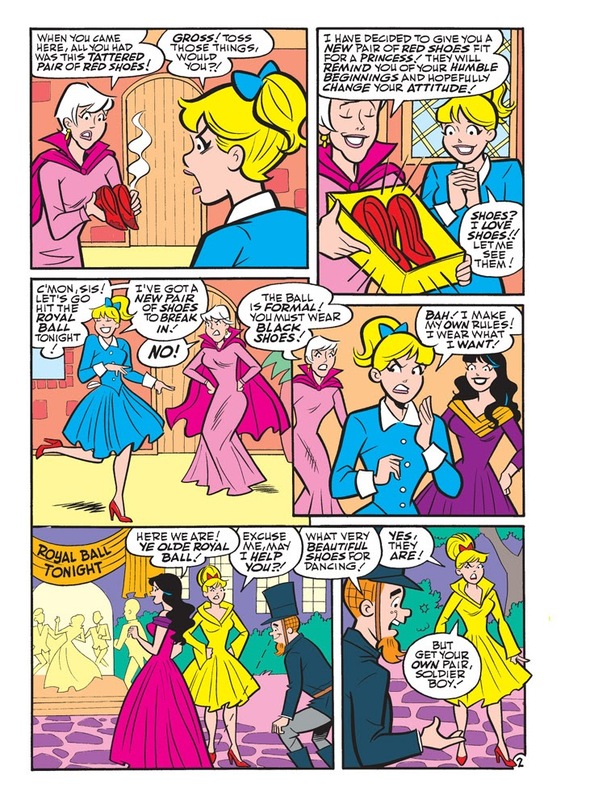 Brand New Lead Story: “The Red Shoes!” Based on the classic Hans Christian Andersen tale, Betty is gifted a pair of magical red shoes by her mother. 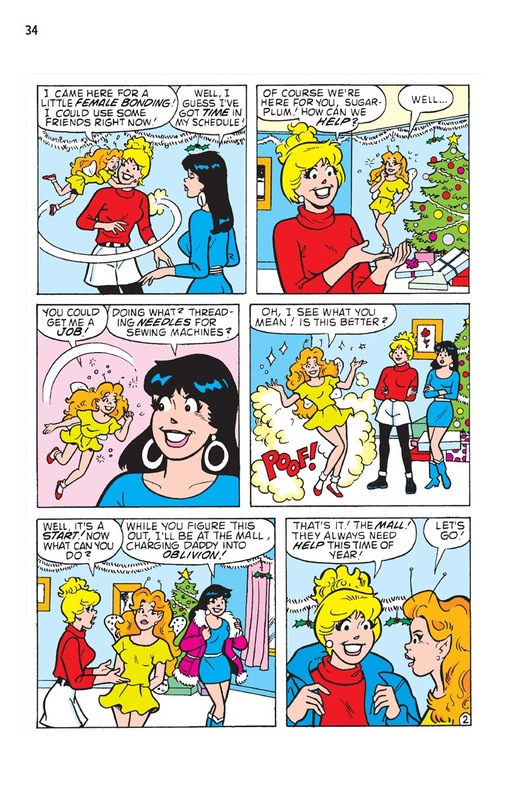 But are they a present, or a punishment? 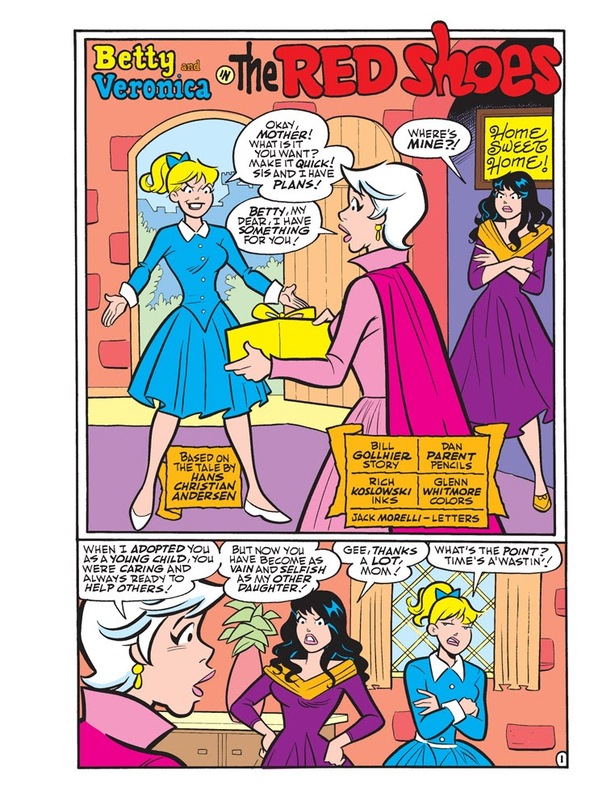 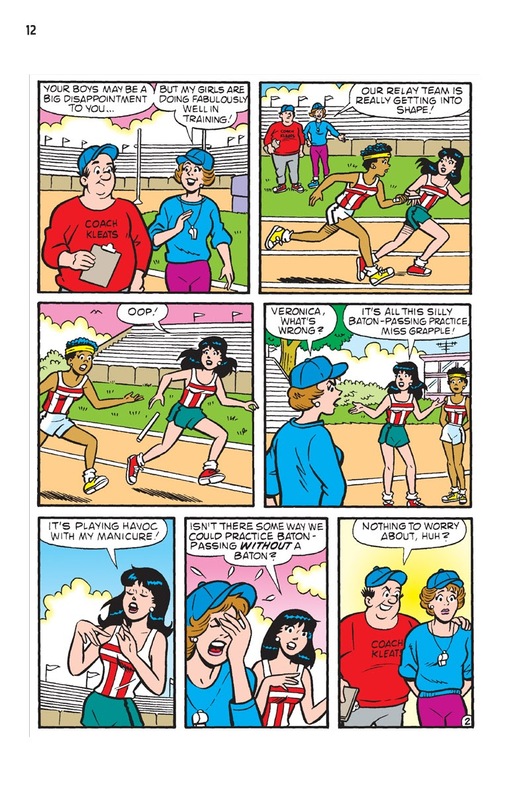 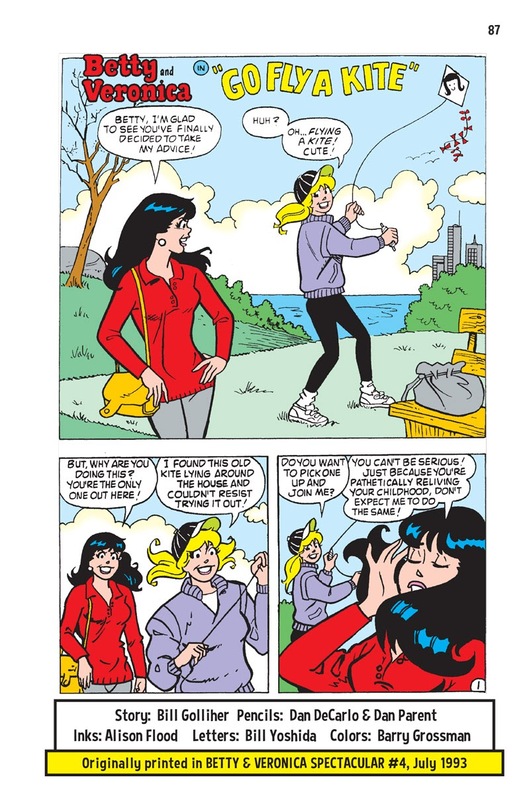 See how Betty & Veronica tackle the world of fashion, prep for the red carpets of Hollywood and still have time to finish their homework! 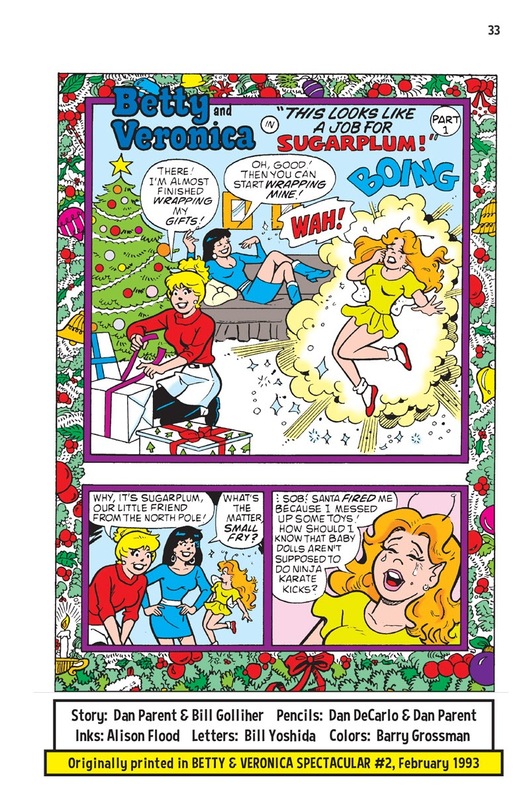 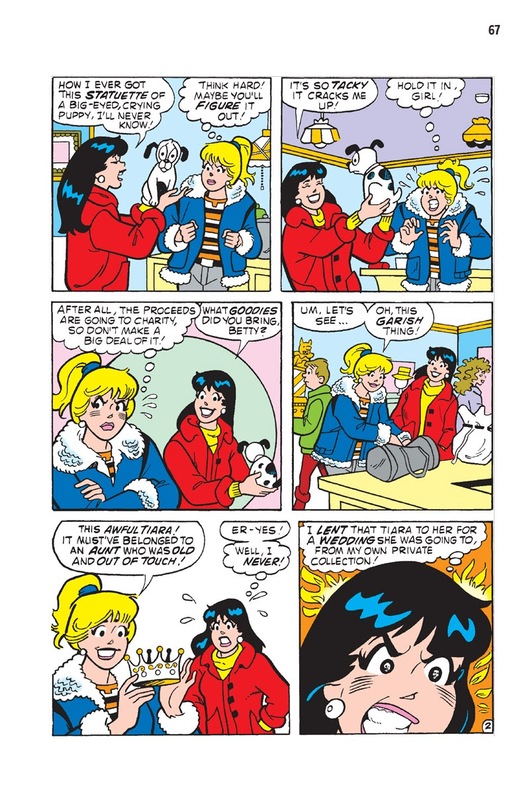 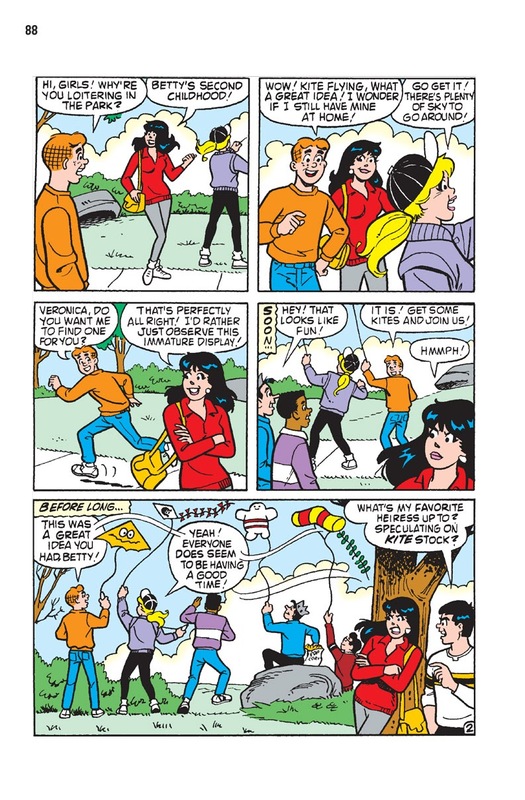 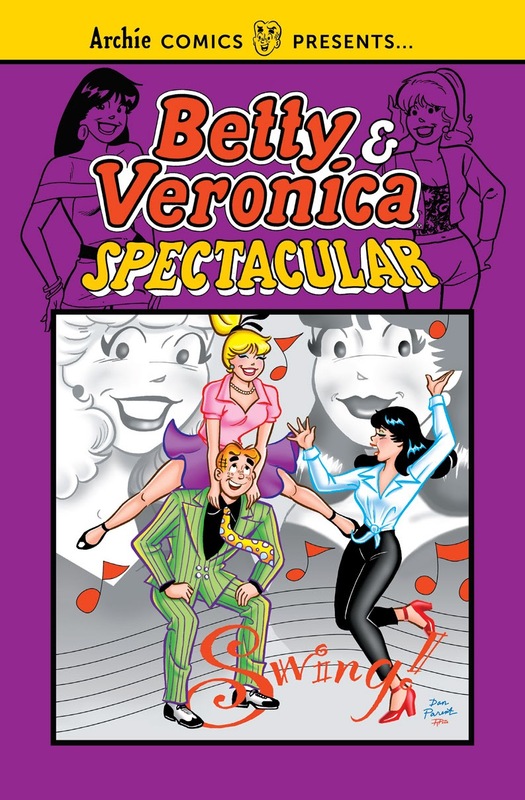 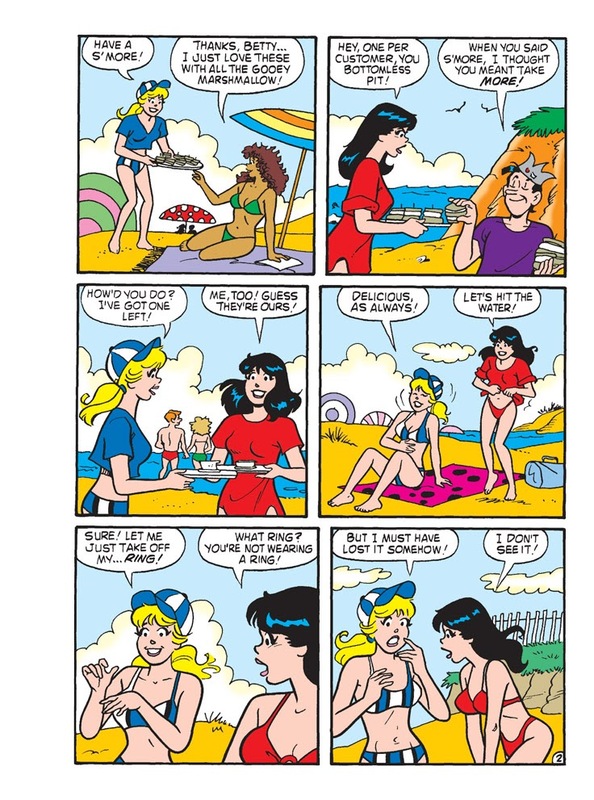 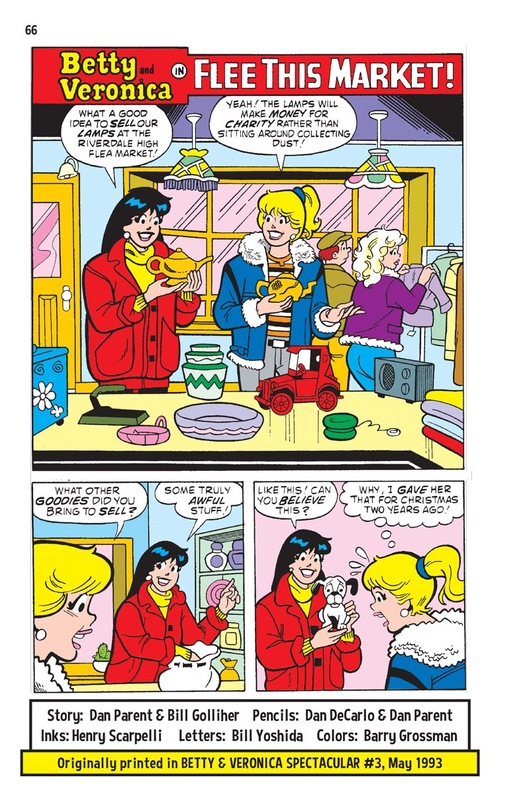 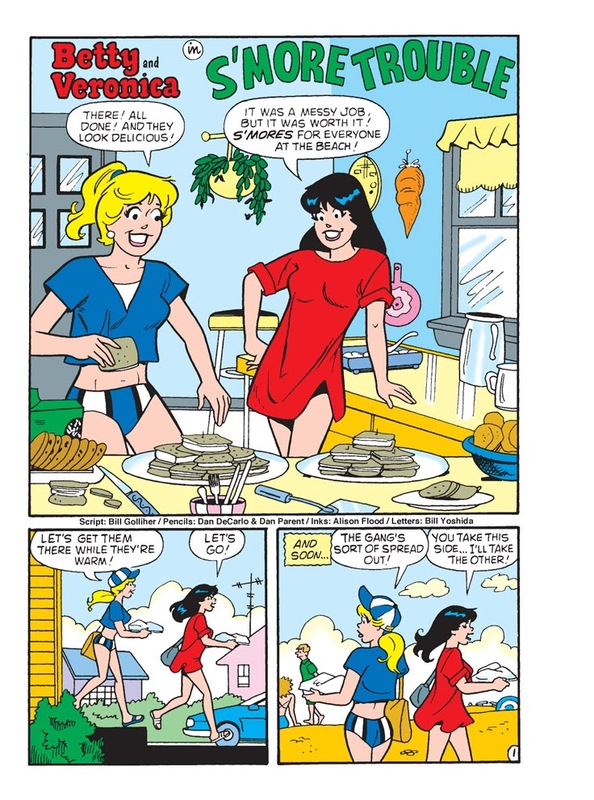 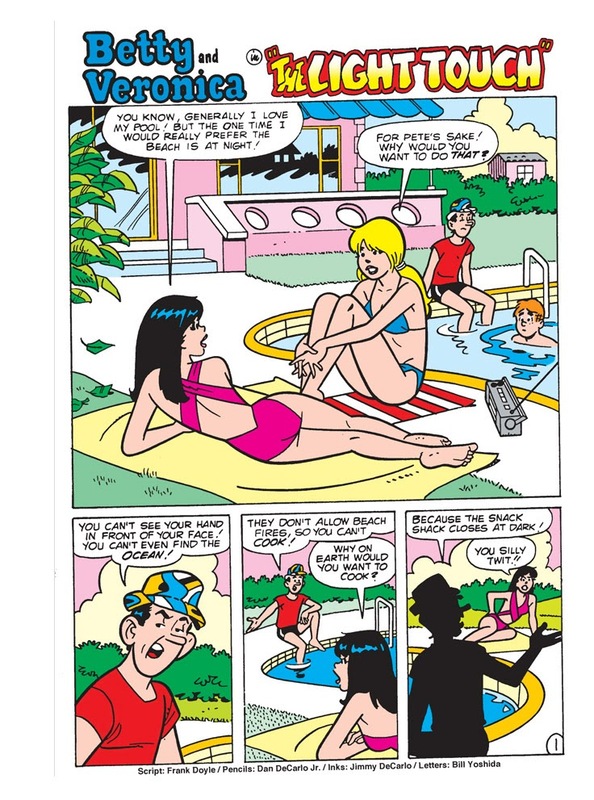 BETTY & VERONICA SPECTACULAR VOL. 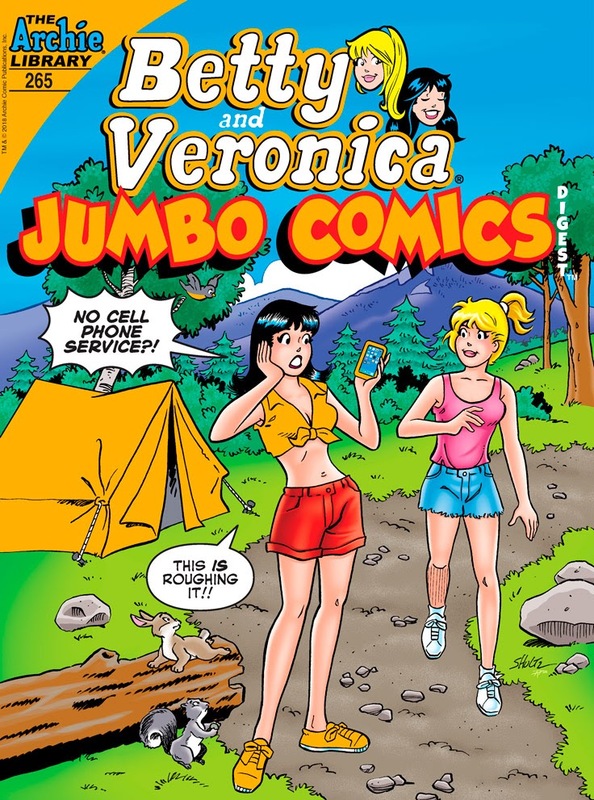 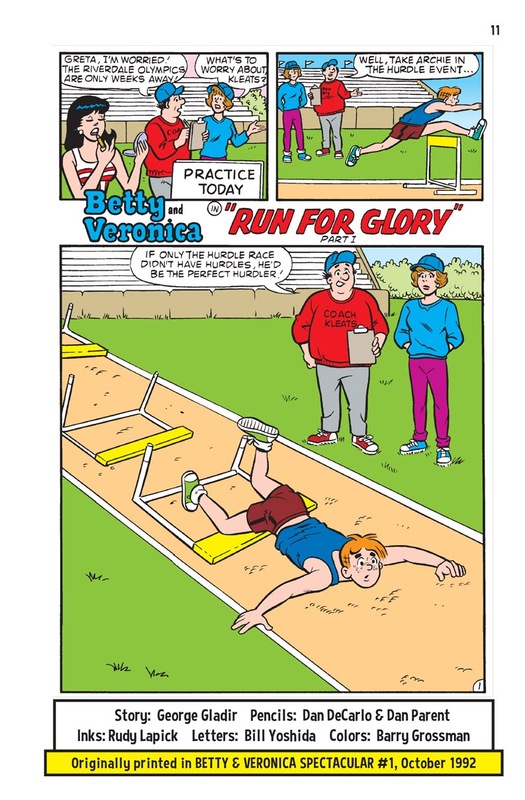 1 is the first of a chronological collection featuring the magazine-format series spotlighting Riverdale's iconic duo.